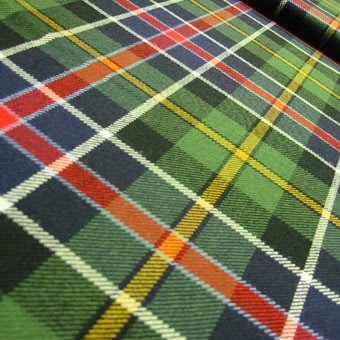 There are numerous sites to purchase clan tartans if you have connections to Ireland. It is very fun to claim your heritage because the Irish are magnanimous and welcoming--no questions asked, no geneologies or DNA required. 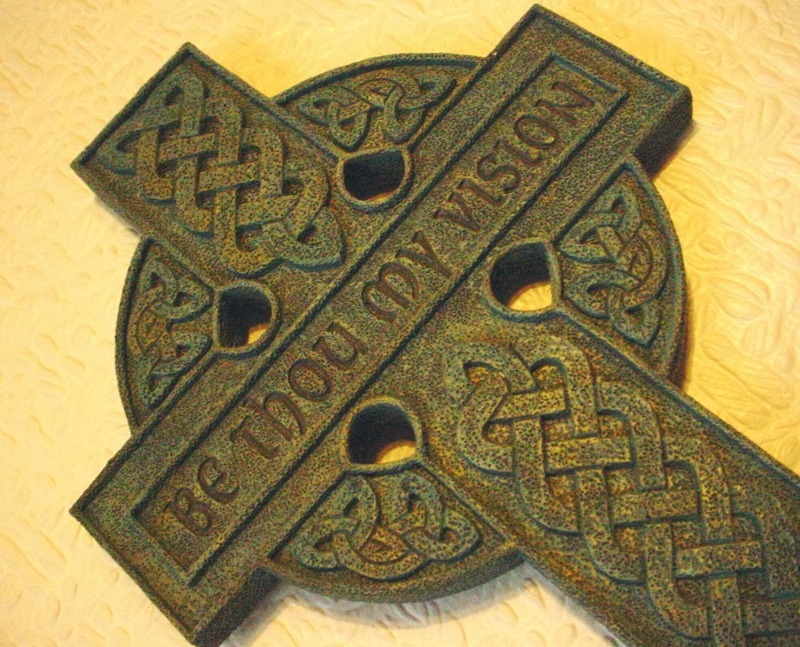 In our family, we have several Celtic surnames to choose from--kind of a typically American experience. Some sites allow you to design your own original tartan.